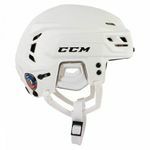 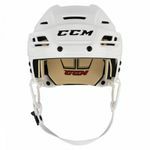 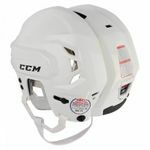 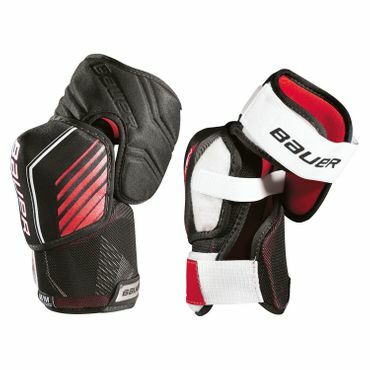 The Tacks 110 helmet from CCM has a high-density foam insert processed, this insert provides good protection and absorbs impact. The helmet can be adjusted without a screwdriver and thus always offers the perfect fit and a high level of comfort. 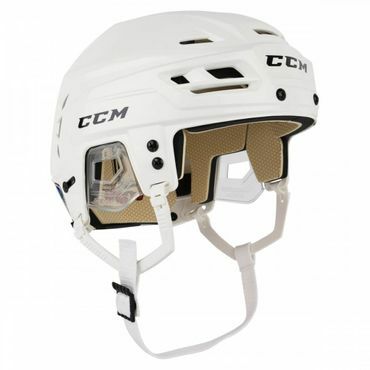 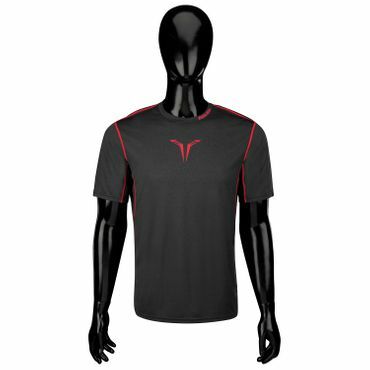 The shell of the Tacks 110 helmet is designed for the highest level of protection. 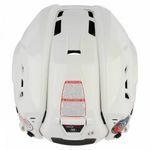 Due to the geometric design, the helmet offers a very high protection during impact.